Our vintage style aprons have a rounded at the back of the neck. This allows for the apron to sit comfortably on the shoulders. All edges are finished with coordinating seam binding and have a scalloped hemline. Find fabric of your choice from our fabric section. Click on the fabric image to see the fabric details page. Copy the SKU (starts with FC, followed by a 6 digit number) from the fabric description. 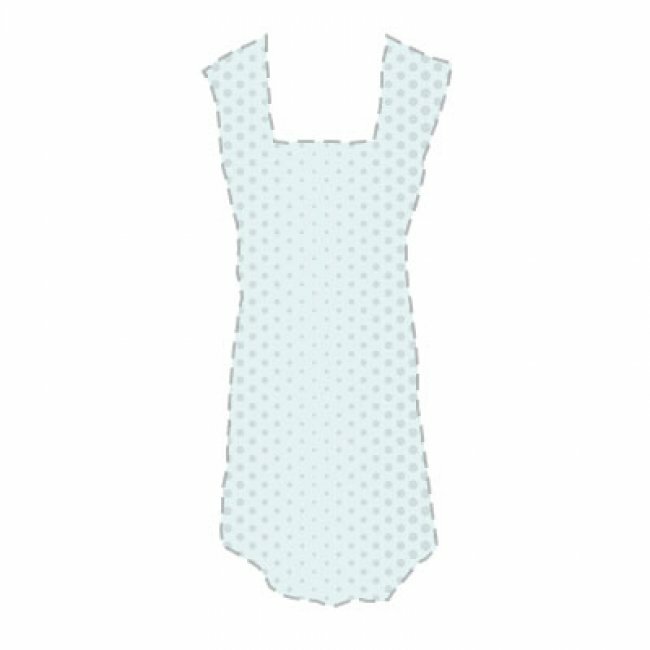 Click on the custom apron style below.